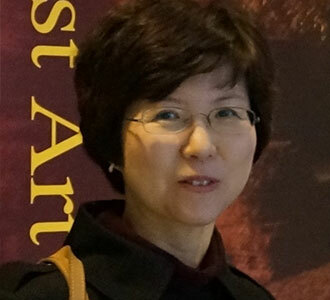 "I work as a curator at the museum in Korea. I am also the mother of a synchronized skater and enjoy skating myself. My daughter began figure skating more than 10 years ago, and a few years ago switched to synchronized skating, which is her passion. 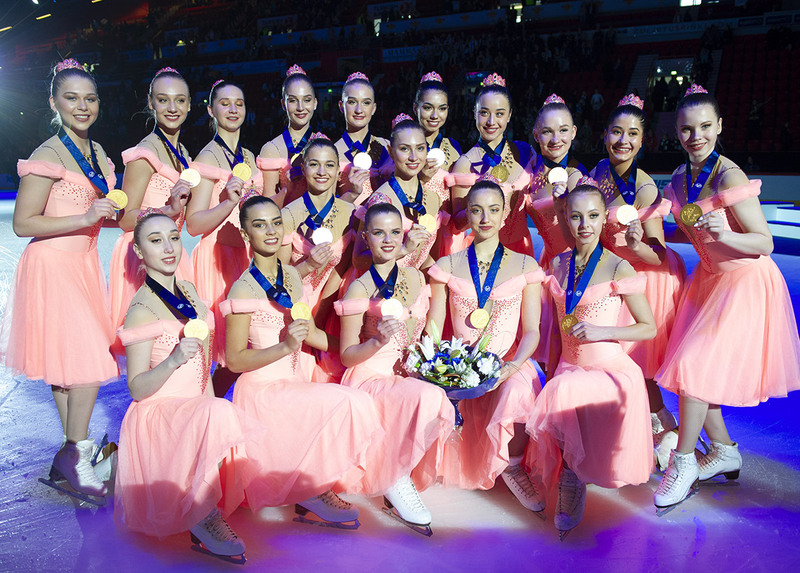 I am currently the Volunteer Public Relations Manager for the Team Blessing Synchronized Skating team that my daughter belongs to, and I am hoping to share the joy of synchronized skating with the Jura Synchro." 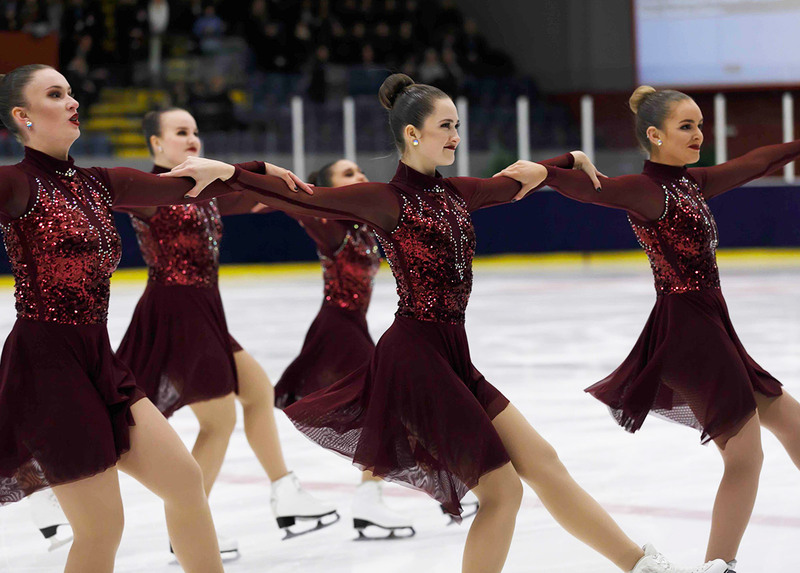 "Synchronized skating is a beautiful sport that encompasses teamwork, respect for one another, an understanding of team spirit, meeting new friends, positive thinking and sharing a beautiful art form."